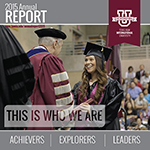 A viewable edition of the 2017 Annual Report is ready! 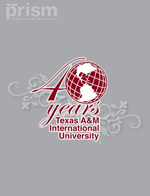 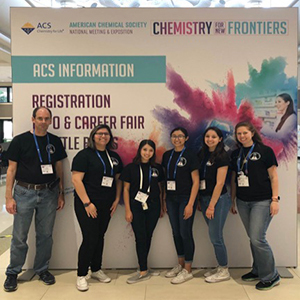 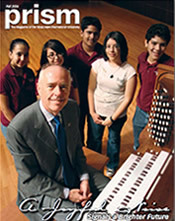 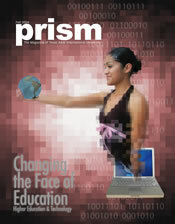 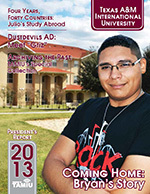 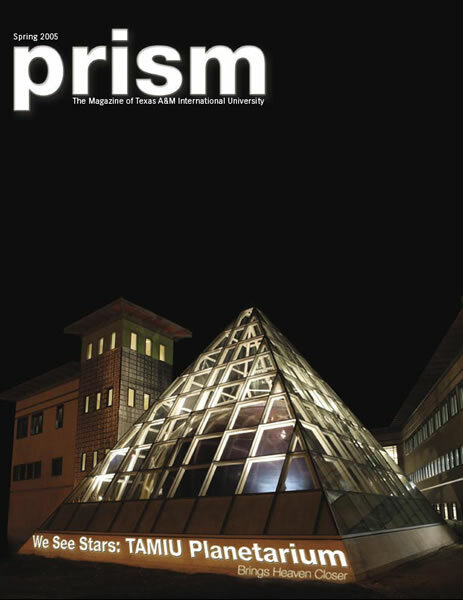 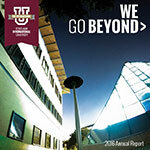 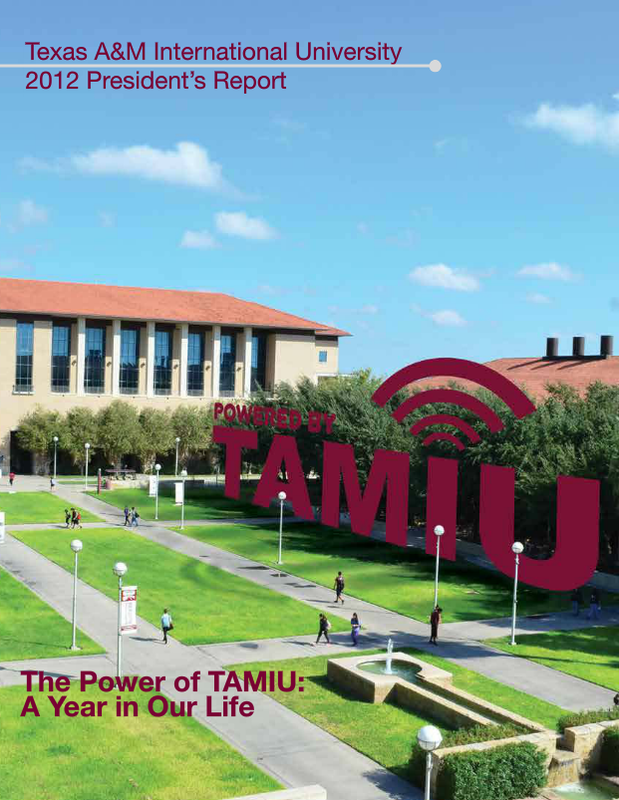 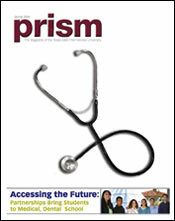 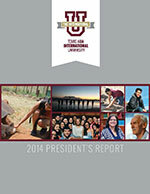 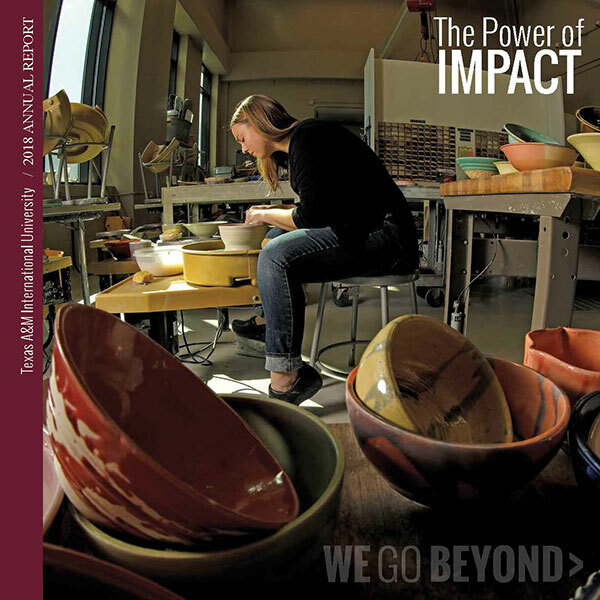 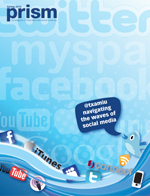 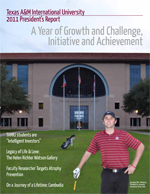 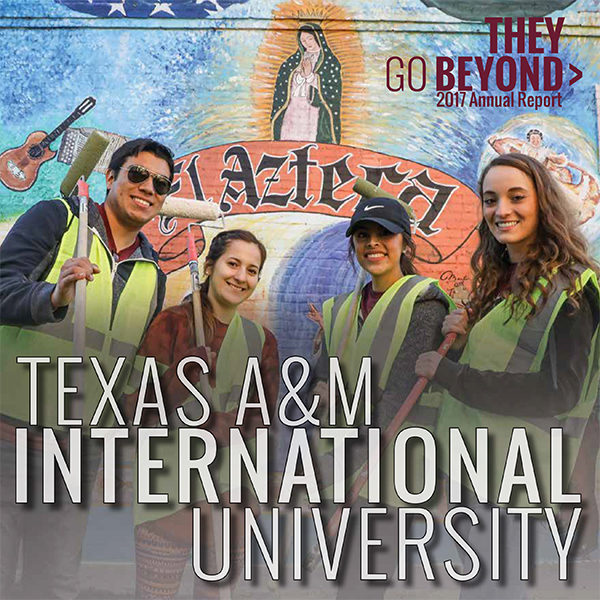 The same content and features as the Magazine mailed to the University's partners will be available on the University's web site at http://www.tamiu.edu/newsinfo/ within one month of its mailing. 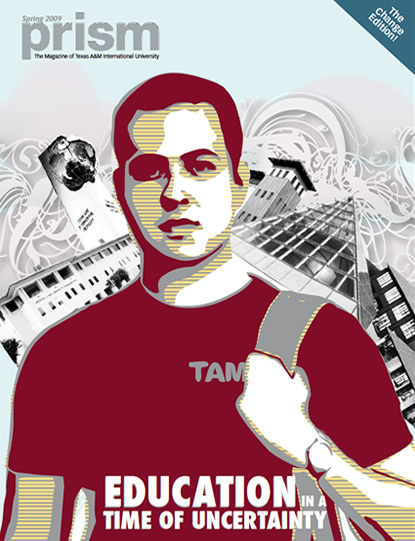 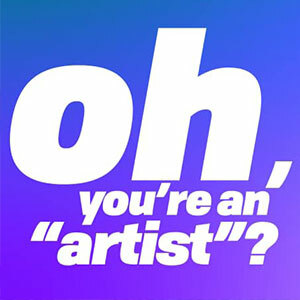 Your feedback is appreciated and encouraged. 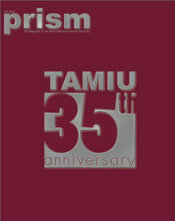 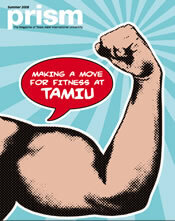 Please send comments to: prmis@tamiu.edu.